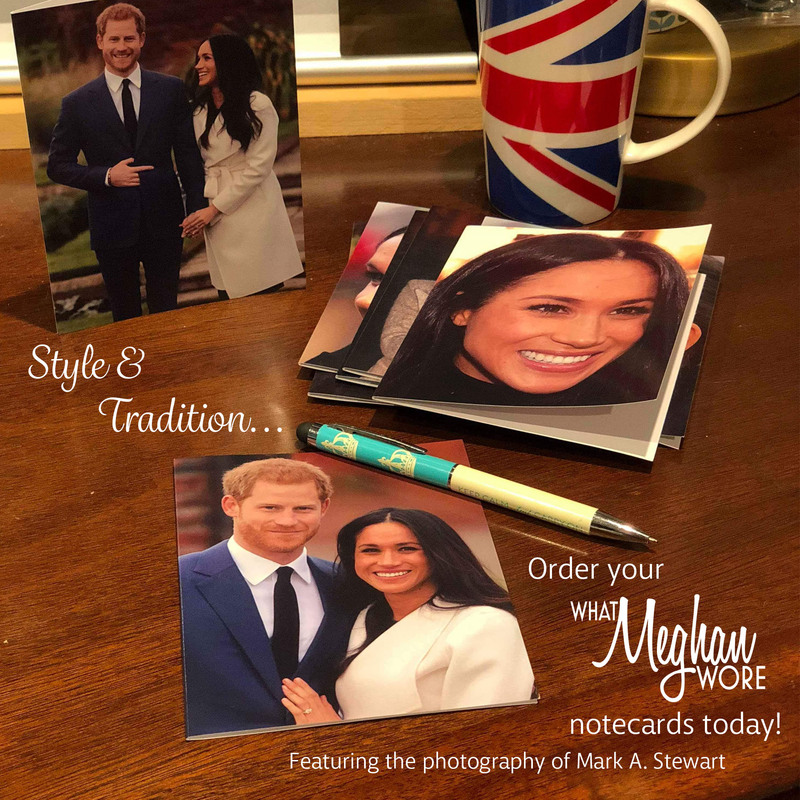 We are back with oodles of info on the wedding, and a fun giveaway for one of Meghan’s rings. But first, an engagement added to Meghan and Harry’s calendar; here are details from our Meg Events page. 6 April, Friday: Meghan and Prince Harry will attend the UK team trials for the Sydney Invictus Games at the University of Bath Sports Training Village. There has been quite a bit of chatter about Harry and Meghan’s attendance at this year’s Invictus games in Sydney, Australia; multiple reports say the couple will do a tour in Australia and possibly New Zealand before or after the October Games. As always, we’ll have coverage of Friday’s engagement on the WMW Facebook page, our Twitter feed, as well as on Instagram. Now for the latest on Meghan. 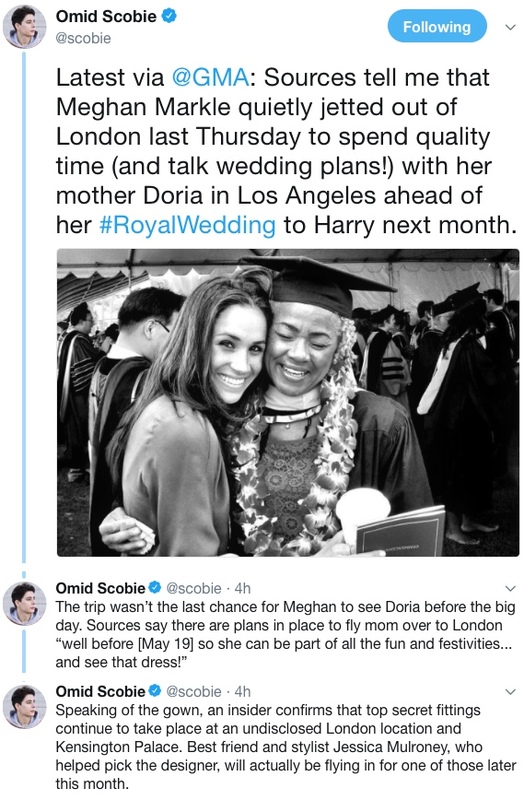 Omid Scobie, who has accurately broken a number of stories about Meghan and the wedding, reported on Twitter this morning that it appears Meghan was in L.A. this weekend. Click here to visit Omid’s Twitter feed. This weekend we learned who will be doing the floral design for the wedding. 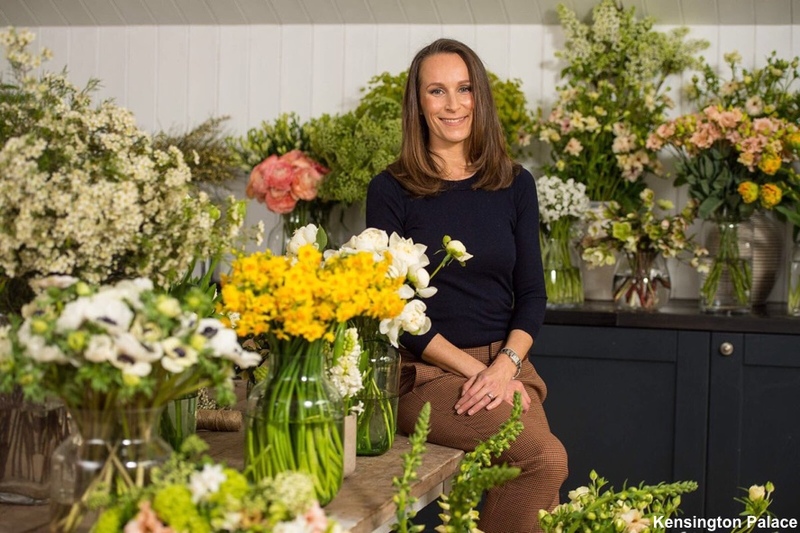 Harry and Meghan have selected Philippa Craddock to create their floral look. 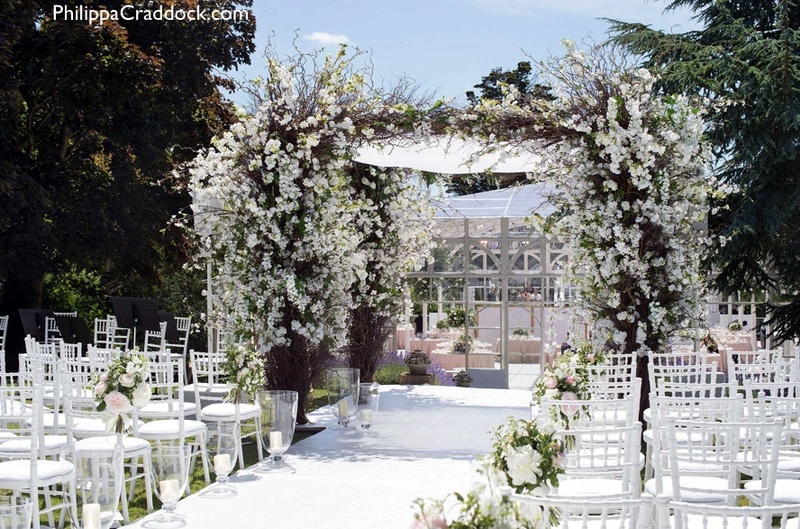 Here we see the look Ms. Craddock created for a wedding and reception at a private home in London. One more look from this event. 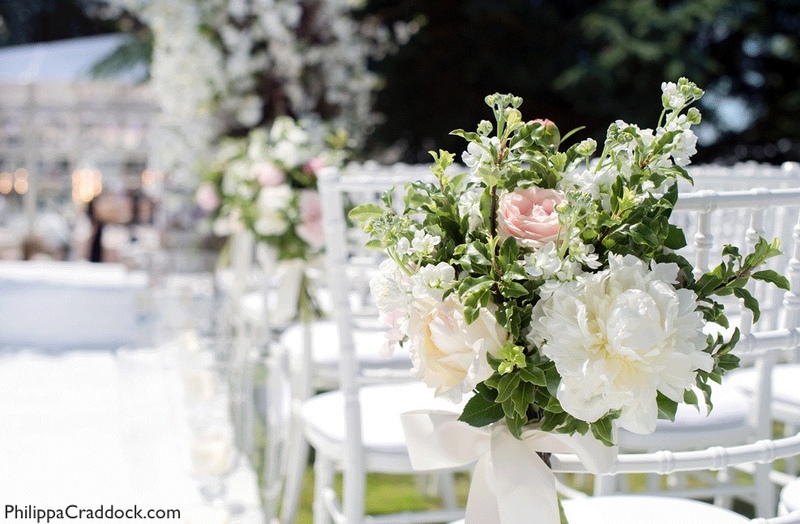 The Suits actress, 36, and Prince Harry, 33, have chosen eye-catching arrangements that include white garden roses, foxgloves and, Meghan’s favourite flower, peonies. So great is her appreciation of all things floral, her mother even calls her “Flower”. The room will also be set off by branches of beech, birch and hornbeam. 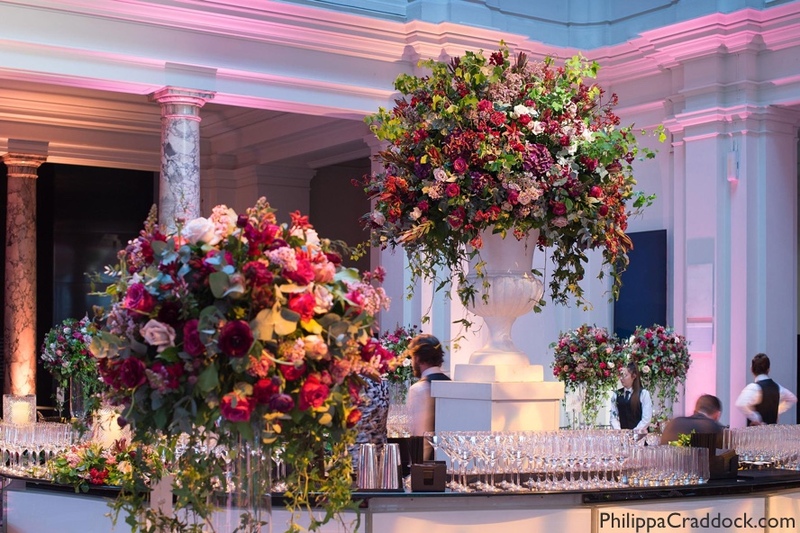 Here you see one of the florist’s designs for a Victoria and Albert event. A look at another wedding display by Ms.Craddock. The bee-friendly plants will be potted and re-planted after the wedding, while cut flowers will be given away to charities. 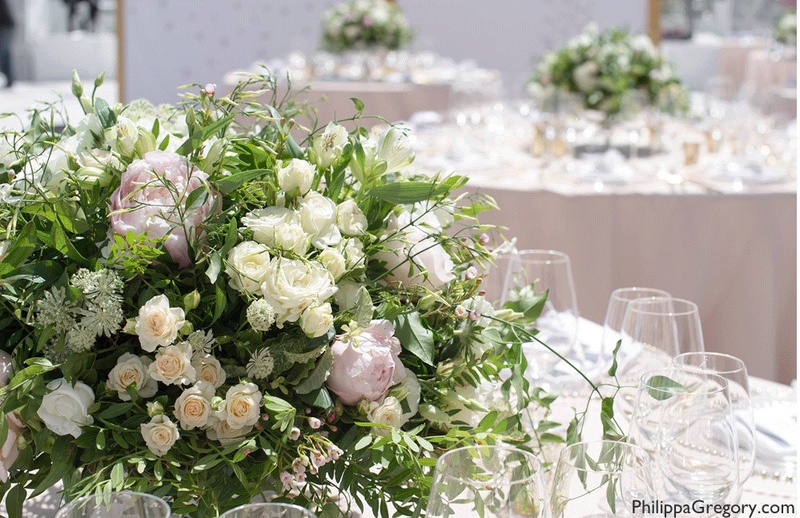 Below, flowers from a wedding described on the Philippa Craddock website as “Country Brights Sussex”. And these designs are from a promotion done with Jo Malone. From the photos we have seen, it looks like the floral design will be spectacular. Since we last touched base there has also been news about the role military forces will play in the wedding. 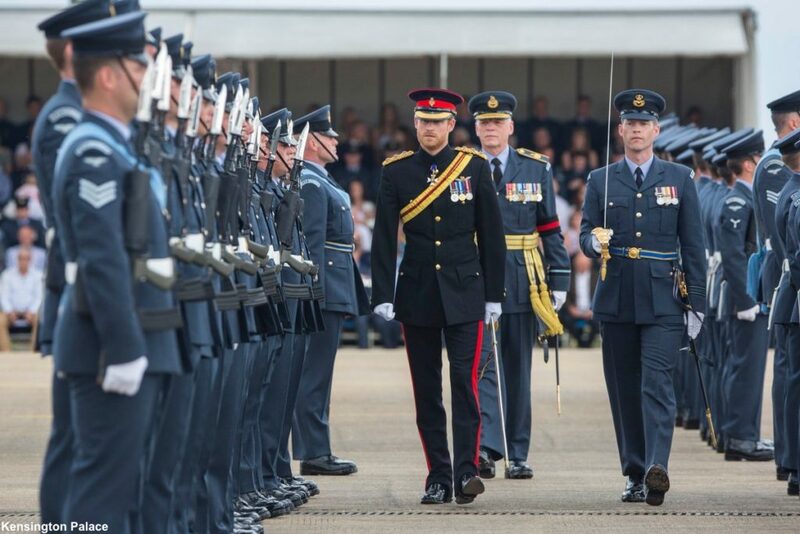 Units “that hold a special relationship with Prince Harry” such as Royal Navy Small Ships and Diving, Royal Marines, 3 Regiment Army Air Corps, The Royal Gurkha Rifles, and RAF Honington, will also be present. About 250 military personnel are expected to take part in the events. Our next item is something really fun, a giveaway! Many of you are familiar with Meghan’s Peacemaker Ring ($42). The piece is from BaubleBar, the online jewelry company started in 2010 by friends Amy Jain and Daniella Yacobovsky. 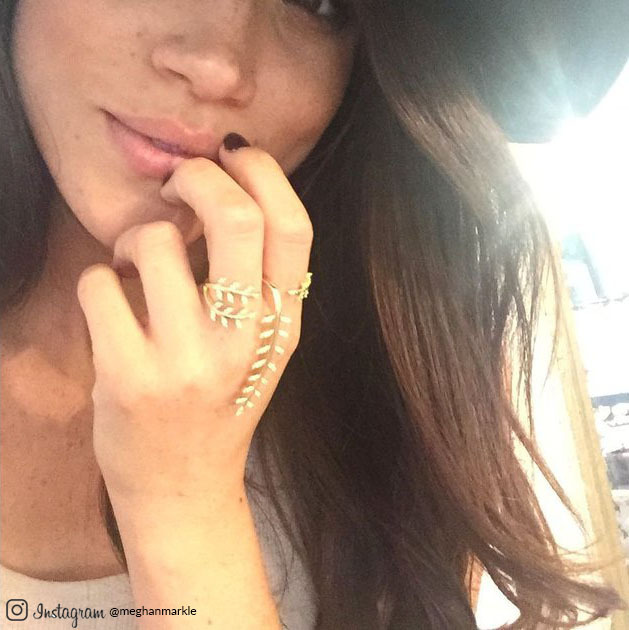 Meghan posted photos of herself wearing the ring in 2015 on her now-closed Instagram account. In the post she writes about the ring being a gift from her friend, actress Olivia Palermo.”My sweet @OliviaPalermo – thank you for all the baubles. Loving your collab w/ @BaubleBar, beauty! Ms. Palermo did a collaboration with BaubleBar in 2015. 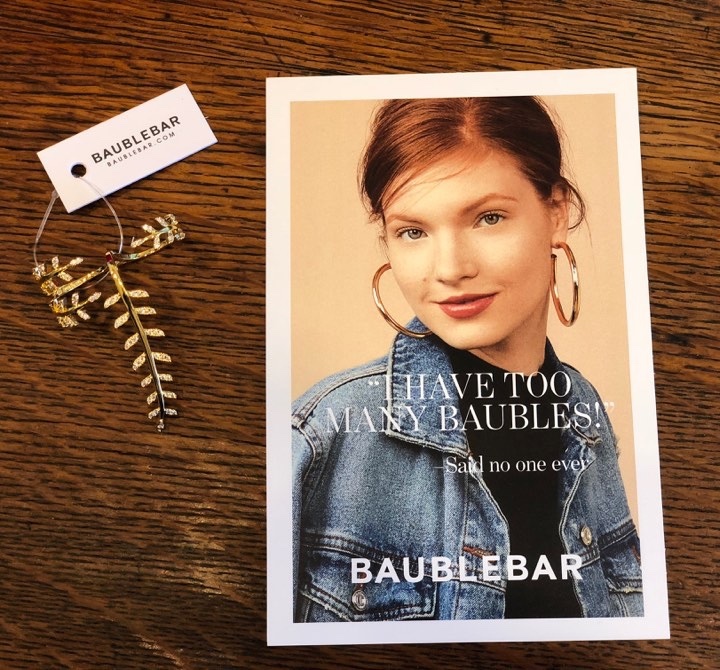 In the past year I happened to purchase a few items from BaubleBar and have been happy with each item. The Peacemaker ring was something I had actually been looking at recently. I received the ring earlier this week and was really excited upon opening the box. You can wear the ring on either your first and middle finger or middle and ring finger as it’s a two finger wrap-ring. The longer leaf portion extends about two inches onto the back of the hand. It is a beautiful piece. The 14 kt. gold-plated brass is very shiny and the stones glitter in the light. As much as I love it, it’s not something I would wear all day long; because of its design the extended portion of the ring isn’t flush with your hand and could catch on things. It is more of a ring you would wear for a party, wedding or a night out. It is a different piece and stunning on. The ring comes in two sizes 6/7, 7/8. (If unsure of the size you need, check the BaubleBar Fit Guide.) 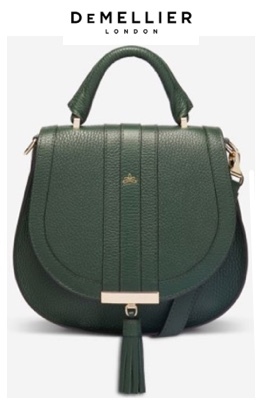 I am really looking forward to wearing this and having it be a conversation piece – I’m sure it will spark some compliments and discussion, especially when people hear Meghan has worn the style. As we mentioned above, the Peacemaker Ring is available for preorders. Pop over to BaubleBar and pick out one of their goodies that you would like to own. The giveaway is open internationally. We will take entries until midnight Sunday night EDT, the 8th. Susan C will use a random number generator to pick a winner on Monday, April 9 and we’ll get in touch via email. Our final note involves the way subscribers to the blog receive posts. We have changed the service used to get it to you; the lag time for delivery was just too long and we think this new service will be more reliable. For those who have subscribed previously you should be automatically transferred to the new device. If for some reason you learn you are not receiving posts, please let us know. We do not expect this to be a disruptive change but wanted to give everyone a heads-up in case you experience difficulties getting the posts. We’ll leave you with this image of Meghan and Harry on yet another magazine cover. 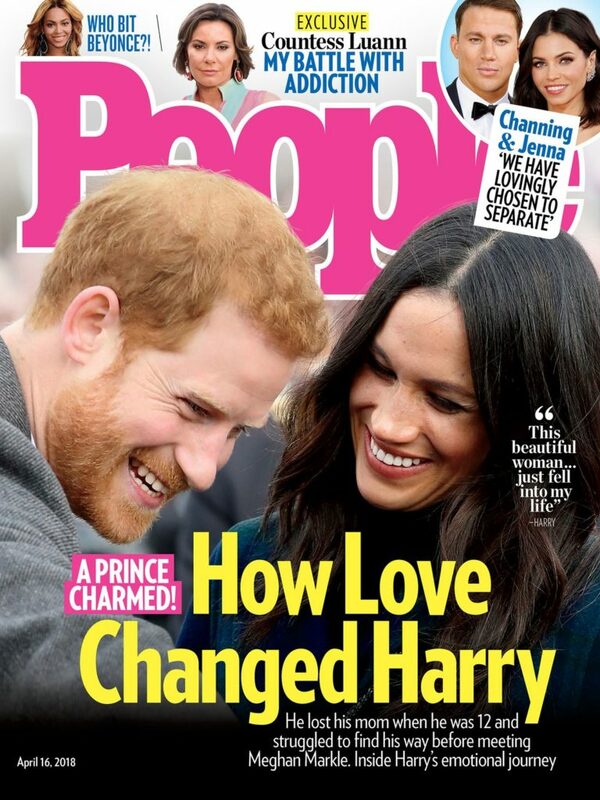 This is the April 16th issue of People. 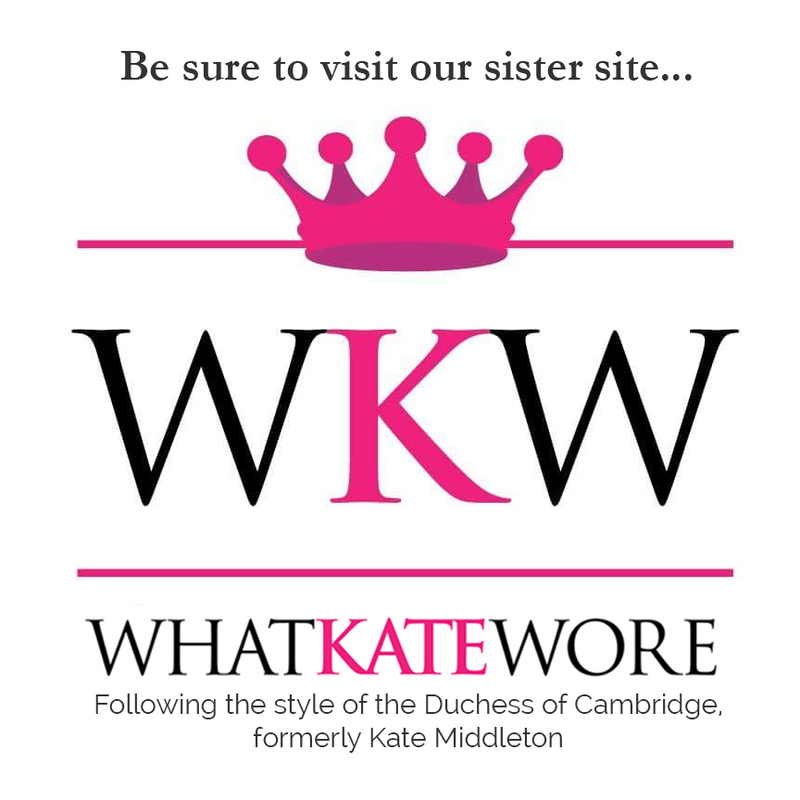 For daily updates with the latest news on the wedding and other Meghan-related info, be sure to check The Latest Buzz. 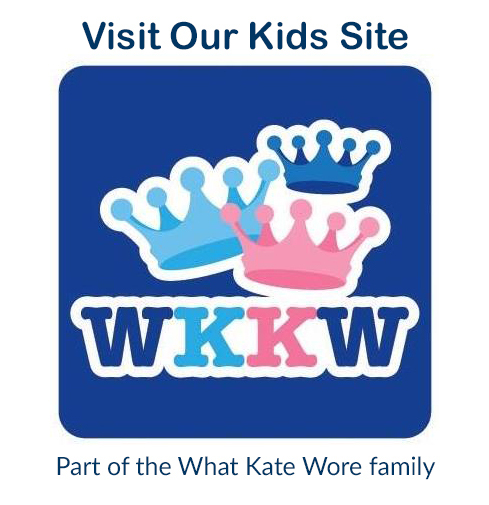 The link is on the home page menu bar. UPDATE: We have picked a winner: congratulations to Linda from New Jersey, your ring is on its way! I love the MINI GRANITA TASSEL EARRINGS in turquoise! I would love to have the chain link necklace. It’s classic but the geometric shapes make it modern. Thanks for all you do on these posts. I have follows WKW for years but never comment. I would want a round signet ring monogrammed with my initials. I love the masculine style of them. I love the Mezzo Huggie Hoop Earrings! I love the ear crawlers! I meant to type *Signet ring… darn autocorrect!! The E Layered Y-Chain Necklace. For daily wear, very delicate/pretty! I am currently on vacation in Mexico and would have loved to have the CORSICA TASSEL EARRINGS in red and plum. So fun and colourful! I like the Sugarplum tassel necklace. The Aimee layered chain necklace. Have been looking for a layered look! I love the Abbie Y choker necklace! It is so dainty and would dress up any outfit with that finishing touch! Although there are many gorgeous pieces, I would love to own the ‘Kew collar statement necklace’, purely because beautiful and would be a great accessory to wear over and over again! I love the Amarise Flower Resin earrings. I love anything that makes a big statement! The fortuna necklace is beautiful! What a fun contest! I love the sennet hoop earrings! Beautiful!! Love the Rona drop earrings! The autumn hoop earrings are so lovely, and I would wear them in the summer, to hell with the name! I could see these with messy ponytail after a day at the beach! If definitely choose the peacemaker ring, It was so gorgeous on Meghan! I would choose the Savra Hoop Earrings- classic with a twist! I would purchase the Ring Hoop Earrings which are shown as a BB Essential … they are soon Audrey Hepburn-esque from the movie Sabrina…I can just picture her on the boat with Linus! Autum Hoop Earrings would be my choice. Besides the beautiful peacemaker ring Meghan wore, I love the Morse Code bracelet—very special and wearable every day. Rona drop earrings. Love them. I can’t believe that I didn’t know about BaubleBar until now. Since I collect earrings, the Cait Drop Earrings are my favorite. They sort of remind me of a pair of hoop earrings I had years ago with all the colorful beads. I love the geometric details of the Tiki Bracelet Set – it will be perfect for summer! Love love love the Dina Reuter super tiny solid pave diamond teardrop necklace!! Would look great with any outfit for any occasion!! Love the more casual look! Would choose the druzy studs-https://www.baublebar.com/product/36598-over-the-moon-druzy-stud-earring-set?sku=3659—as a cute option! The Opalescent 18K Gold Plated Staking Ring would be mine! I like the YACHT bracelet trio! Lots of lovely pieces! OOh, I love the pave line studs! And there is a wait-list, so apparently I’m not alone! I would choose the Acro 18K gold plated drop earrings. I could see myself wearing them again and again at any time of day or evening. I love the Ellory Resing Pendant Necklace! I would love the Trinity Gold Plated Ring Set. 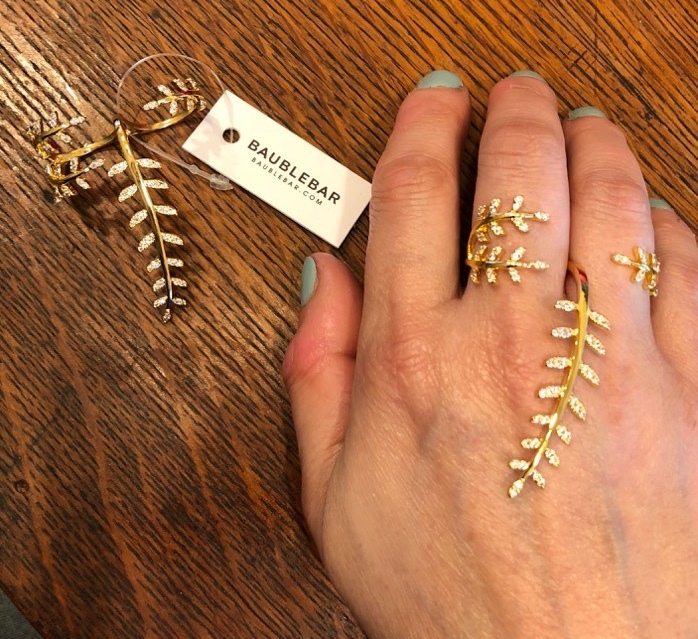 They are so simple and elegant – I have recently started enjoying gold for the first time and would love to have these as part of my everyday style. The Alpha Ice Pendant is a favourite. 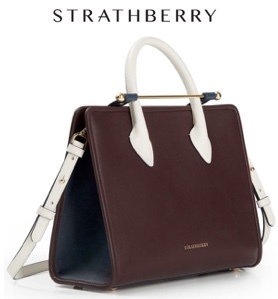 It’s dainty and elegant and perfect for daily wear. 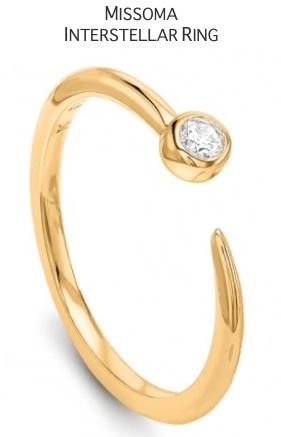 I love the Corona 18K Gold plated threader hoop earrings. 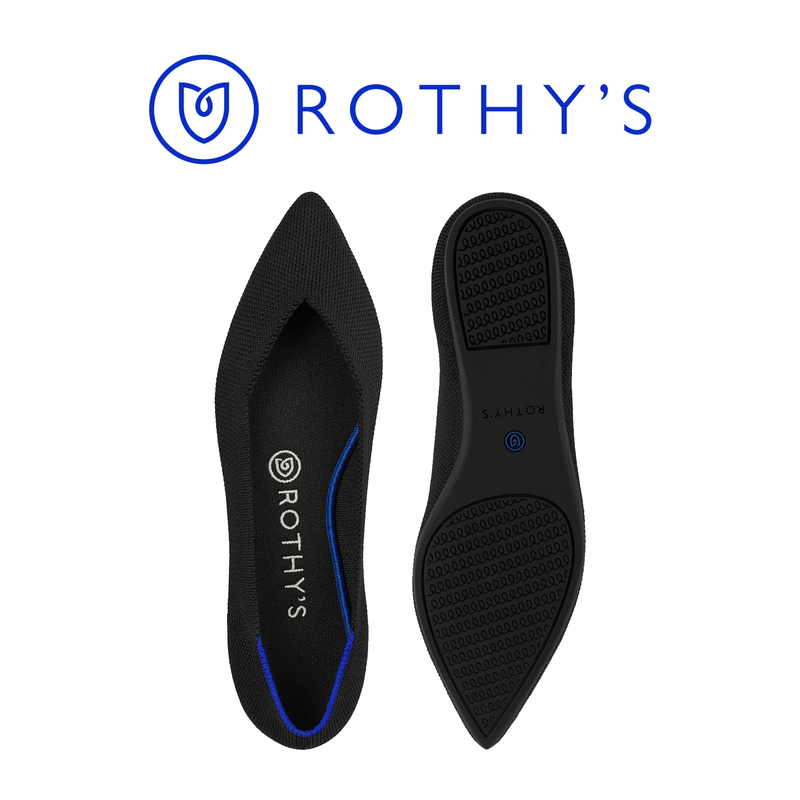 They seem like a super easy addition to dress up an outfit without getting fussy about it. How about a wear-with-everything Anello Necklace? It’s understated and lovely and I would love it! Love the Trinity 18k Plated Ring Set. 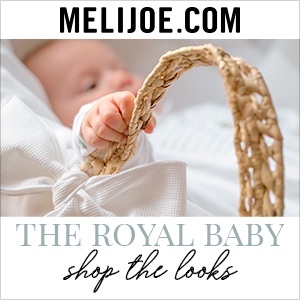 There is something so “royal” about it…yet dainty and quaint. I could see this in my jewelry box! I love the Peacemaker ring, its beautiful and unique. I could see myself wearing it. The Rona Drop Earrings, they’d be a great addition to any outfit! I like the crescent pendant necklace. I love all of their hoop styles, especially the Stelle! Adina Reyter Super Tiny Solid Pave Diamond Teardrop Posts 🙂 classic. The Quintet 18k Gold Plated Ring Set for sure! So dainty and chic. I could see myself wearing them often. I love the Peacemaker ring anyway but also like the stacking rings as well. Actually, it’s very hard to narrow it down to one item. I like many of them! I’d love to have the Alessia Necklace. It’s beautiful and simple and could be worn with almost anything! I LOVE the Ribbon Letter Monogram.. we’re celebrating my fiance’s 30th birthday soon and it would go perfectly with my outfit.. to give it that extra class! I love all the layered necklaces. I like the Arcelia ear jackets! Would wear them out at night with my girlfriends. I am loving the Shelby earrings. Very chic! I love the nod to mod earrings. So classy. First, congratulations on a very nice, respectful and professional site. 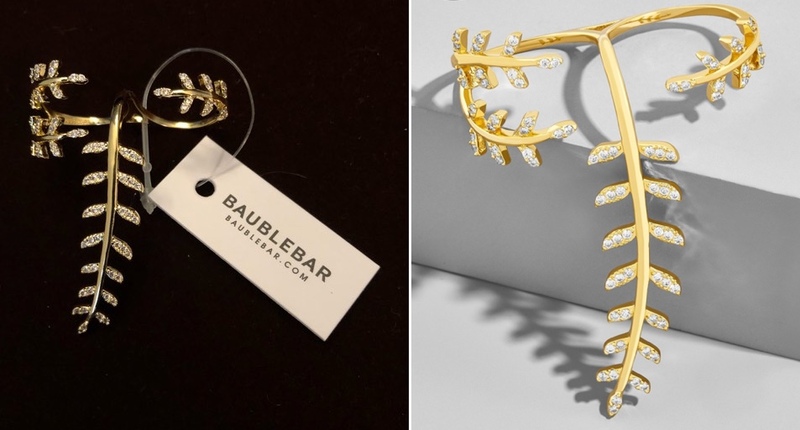 I’ve been wanting to try ear crawlers for a while now but hadn’t found any I loved… until I saw BaubleBar’s Petunia Ear Crawlers. So cute and so versatile! Opalescent stacking ring or tansy flower necklace. Love the pavé droplet ear crawlers! What a great collection! So many drool-worthy items. My favorite was the Trinity gold plated ring set. The ruby cocktail ring was a close second though! I would like the fortuna gold plated necklace. Lovely! I absolutely adore the Marissa Hoop Earrings. And, if I win, I’d wear the ring to the theatre so that I could pose with my wineglass in the bar at the interval…. I love the mod range, like the Shiloh cuff bracelet! I fell in love with the Ellison Resin Pendant Necklace~ it has this bohemian flare to it, but still very elegant. And the colors are soothing! It would be something I would wear for everyday stylings! Oh, I love so many things, but my fave is the Eliotte Bracelet. I would love the Caritas Drop Earrings! So fun! The Adrielle Layered necklace would be a great addition to the jewelry box – it looks versatile enough to give polish to a work outfit yet also look great with a party dress. I have fallen for the Ariana Layered necklace. I love how the little gold discs reflect the light and shadows and almost look like they are different metals. I would like to own the Eliotte Bracelet. I’d love to own the Pauline Hoop earrings. I love both the Maya Brenner International Pendents and States Pendents. They are really fun pieces that would be great fun to wear with any casual outfit. They’re great conversation starters! I’m in love with the Krystal Druzy Drop earrings! 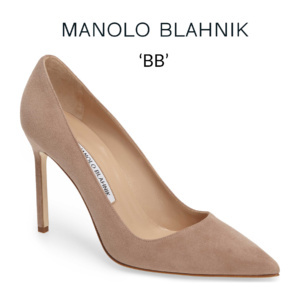 I feel like they are just begging to be paired with a neutral color sheath dress for a brunch event. I also love how each stone is unique, so no two pair will ever be the same! I love the Opalescent 18k ring, so chic! I love the autumn hoop earrings! I love the Tansy Flower Statement Necklace! It would be a great piece for wedding season. The multicolored Cait Drop Earrings would go with almost everything in my summer wardrobe! I like the Misty Ear Crawler earrings! As a mom of small children I find hoops and drop earrings difficult. These earrings provide a little drama without the worry of one my kids grabbing hold! Love the Sophia Layered Choker! I would love to wear the Fortuna Gold Plated Necklace! 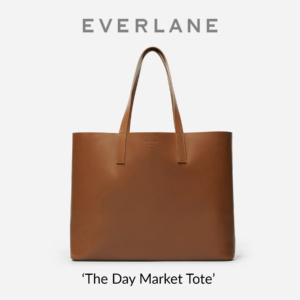 I think it’s a timeless piece perfect for an everyday use. Fortuna means luck in my native language, I think that’s lovely. I like the Alpha Ice Pendant it‘s classy and essy to wear to everything that‘s something I would wear everyday. I love the Tris Stacking rings. They remind me of the thin gold rings that Meghan wears often. The PUNTA 18K GOLD PLATED LAYERED NECKLACE is lovely, I feel like it could be worn every day or for special occasions! I’d pick the Mariya Linked Bracelet – a statement piece! The ear crawlers are all fun, but my favorite would be the Caesar ear crawlers. I would go for the Sofia 18K Gold Plated Layered Necklace, I think. I’ve wanted to explore the delicate layered necklace look for years! Autumn hoops and Cassandra hoops look really whimsical and versatile! OH I was looking at the peacemaker ring to buy! So that would be my choice anyways. I love the CANALE HUGGIE HOOP EARRINGS. I have a couple of weddings to attend this summer that I could easily wear with the dresses in my closet. I really like the Yacht Bracelet Trio! I could definitely see myself wearing them when I go out to dinner with friends! I like the Alpha layered necklace. It’s such a fun, classic piece. I think I could wear it to work easily.